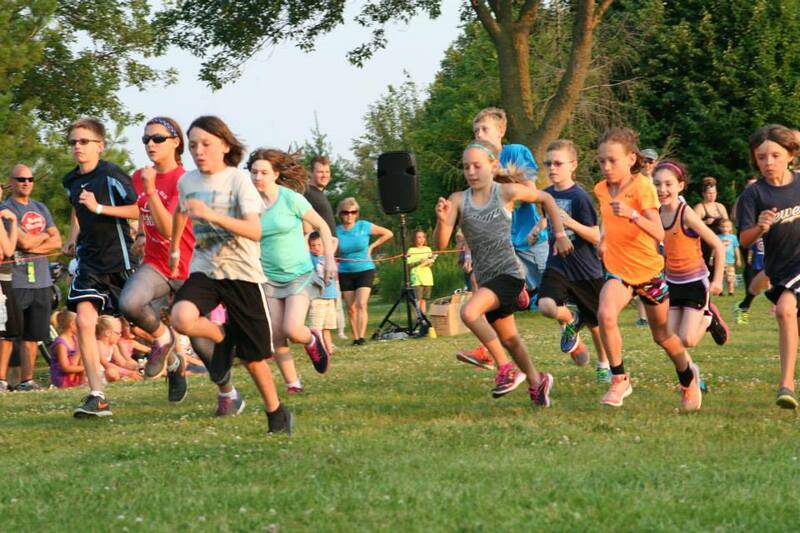 The Appleton Kids Fun Runs are back in 2016! Home › Latest News › The Appleton Kids Fun Runs are back in 2016! 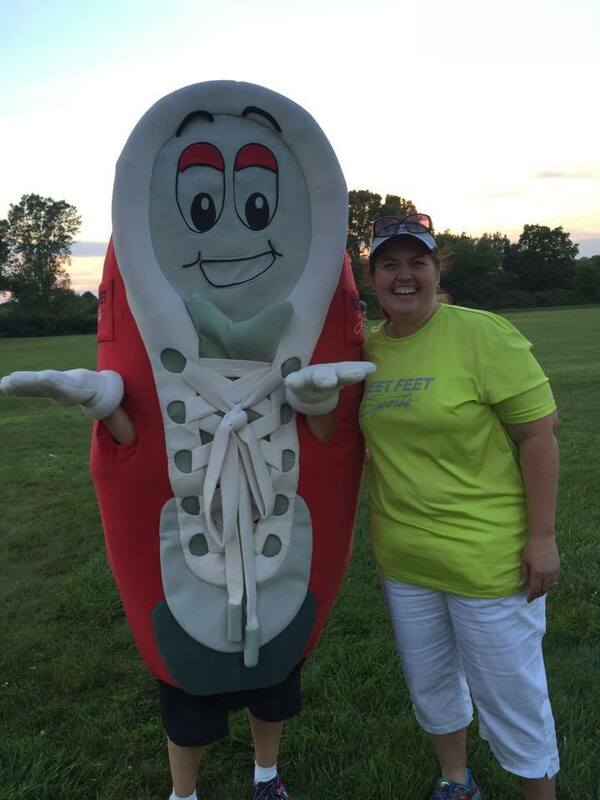 We are so excited to partner with the Appleton Parks & Recreation Department again in 2016 for the Appleton Kids Fun Runs. Join us on the following dates this year, at Appleton Memorial Park, beginning at 7PM: June 12, June 26, July 17, and Aug. 7. For all the details, visit the event page here!